In recent years the world of theatrical distribution has been challenged by the colossal presence of online platforms such as Amazon Studios and Netflix. But after a number of successful acquisitions, including Amazon’s Academy Award-winning Manchester by the Sea, there has been a much-anticipated move to in-house production from Amazon Studios and Netflix. Woody Allen, who has already partnered with Amazon Studios on his previous two films for distribution, has now partnered solely with the streaming giant for his upcoming film, Wonder Wheel, starring Justin Timberlake and Kate Winslet. 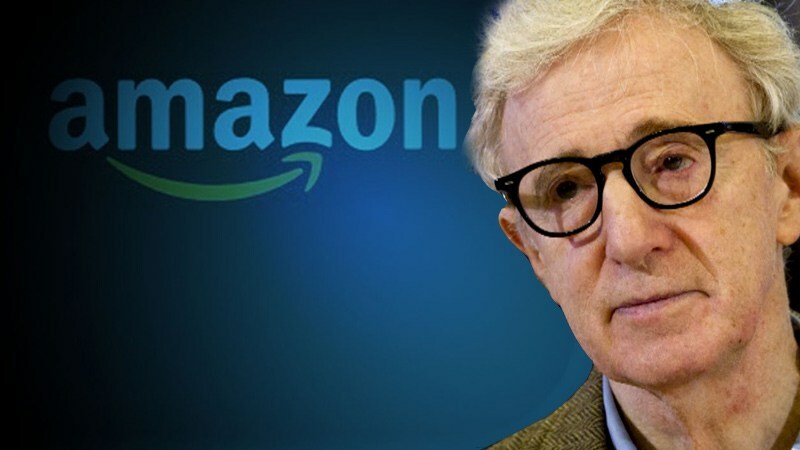 Previously, Amazon Studios partnered with recognised distributors Lionsgate, Magnolia Pictures and Roadside Attractions, but Allen’s film signifies the intent of Amazon Studios to become an entirely self-sufficient production company. Allen’s sentiments echo that of director Bong-Joon Ho, who lauded the merits of releasing his latest film, Okja, on Netflix at the end of June. “Netflix guaranteed my complete freedom in terms of putting together my team and the final cut privilege, which only godlike filmmakers such as Spielberg get,” he said. The creative license, along with the reduced pressure of not having to worry about opening weekend box office receipts, has resulted in both streaming giants attracting many top Hollywood directors, including the likes of Richard Linklater and Martin Scorsese. Amazon Studios currently seems to be geared towards releasing arthouse films, but if they continue to find success on the awards circuit, the increased exposure may result in them expanding into the mainstream market. Woody Allen’s Wonder Wheel will premiere on the closing night of the 55th New York Film Festival on October 14.